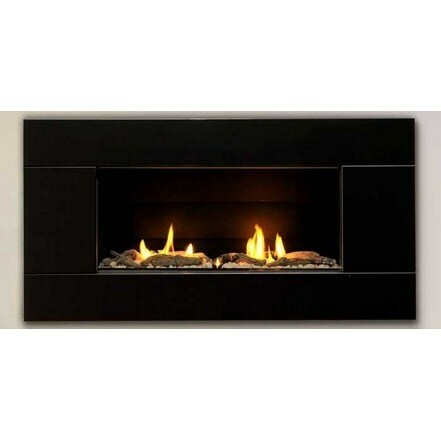 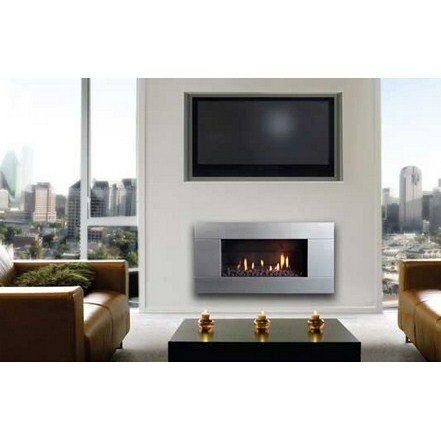 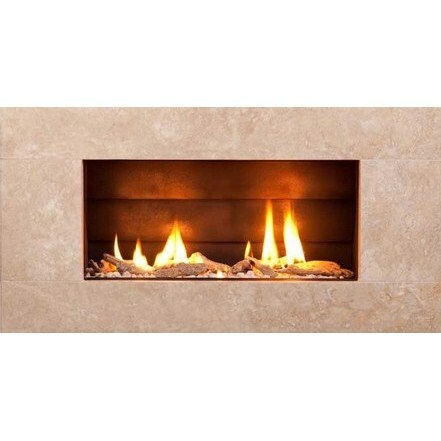 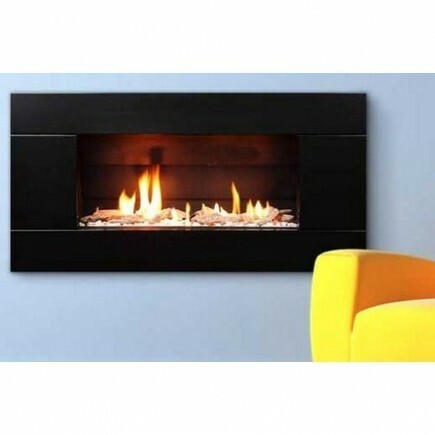 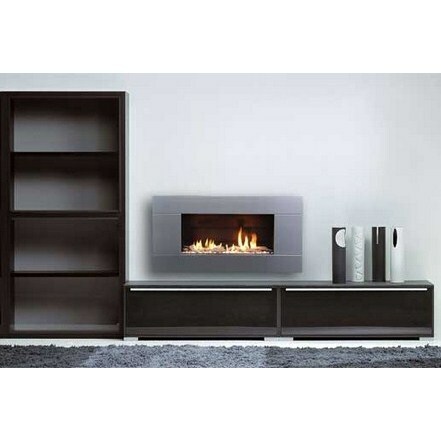 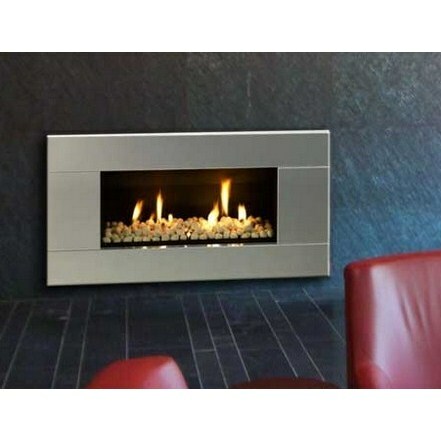 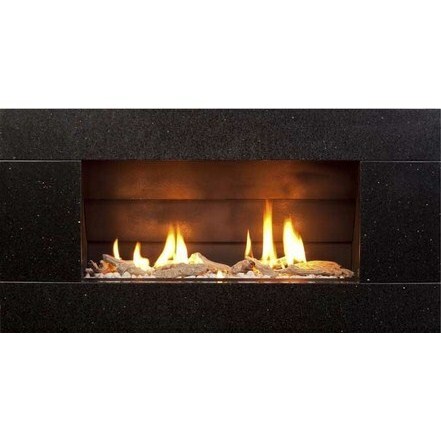 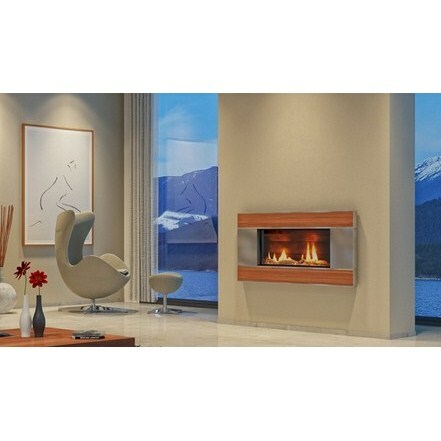 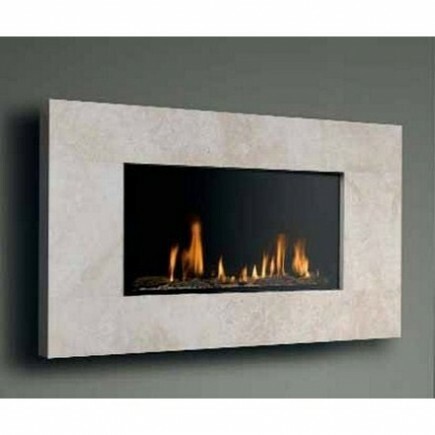 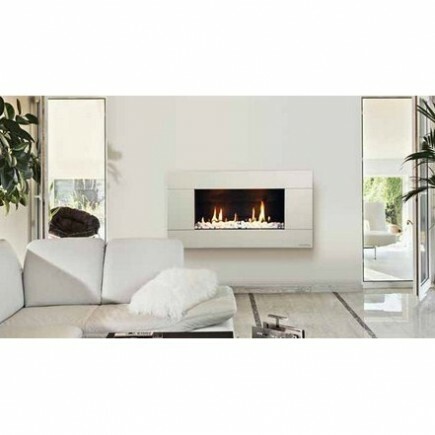 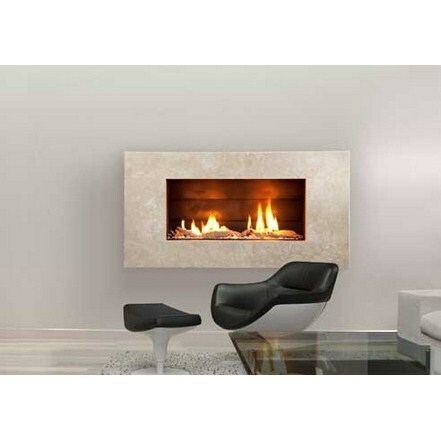 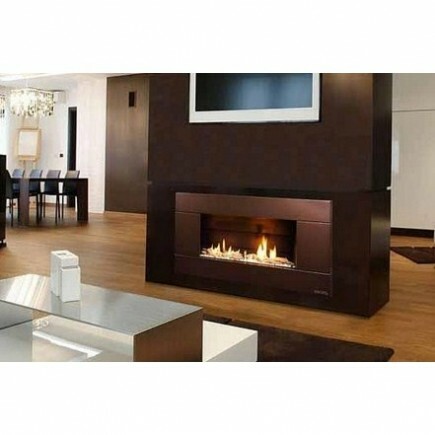 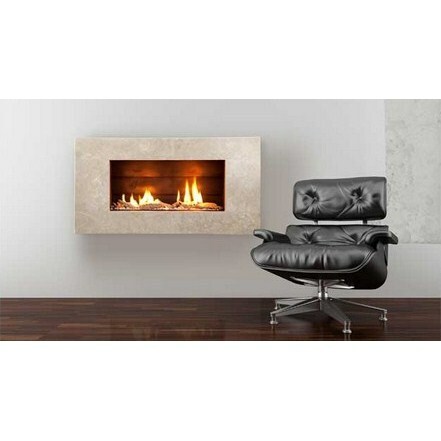 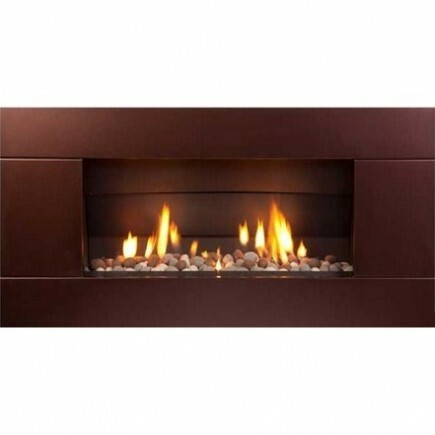 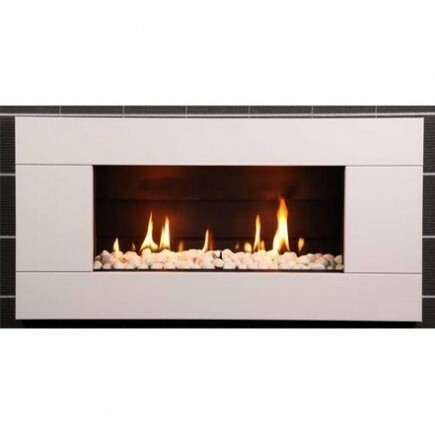 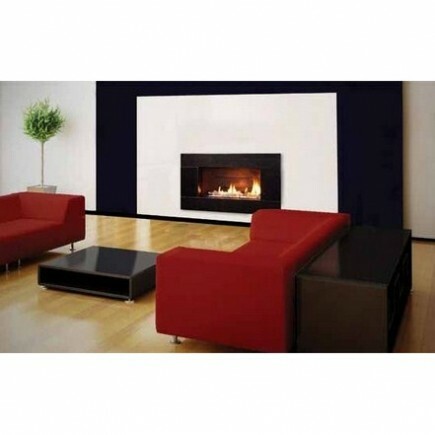 The ST900 has been designed as a "low energy use" feature fire and as a result of it's glass front design and unique burner system, it will use approximately 1/3 less energy than a similar sized open fronted gas fire. 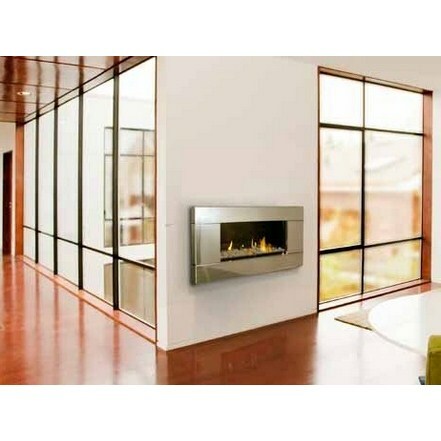 Another great feature of this fireplace is that it uses a Direct Vent flueing system that will suit almost any application, this means that it draws it's air for combustion from outside via the outer liner of the flue system. Unlike many other fireplaces on the market, the Escea ST900 is zero rated, which means it can be installed directly into a timber framed cavity. 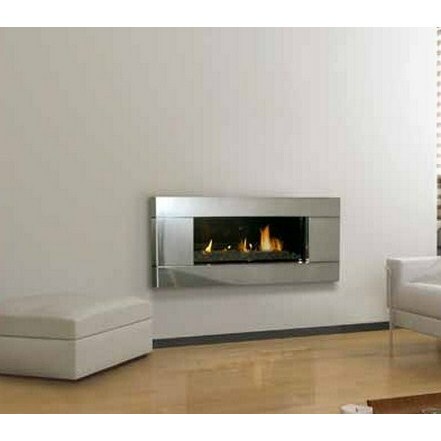 Finding a location to put the ST900 in your home is now easier than ever, as the fireplace is very shallow, because we understand the value of space in a modern home.